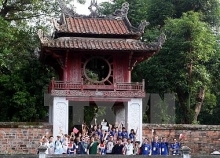 (VEN) - With the aim of strengthening awareness and developing smart tourism, last week, the Vietnam E-commerce Association (VECOM) organized the conference “Smart Tourism - Opportunities and Challenges for Vietnam Tourism” in Hanoi. 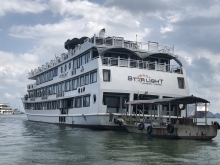 The event has drawn the attention of over 200 representatives from state management agencies, tourism associations, businesses operating in tourism and information technology throughout the country. The conference is a chance for organizations and businesses to exchange their knowledge and ideas about technology trends and solutions to expand the market and improve business efficiency in field of smart tourism, thereby, attracting public attention, offering business and partnership opportunities, and supporting enterprises to adjust the business strategy and apply advanced technology. The "smokeless industry" brings about a noteworthy revenue for the Vietnamese economy. However, it will need to apply information technology in line with the trend of the Fourth Industrial Revolution. On May 4th, 2017, the Prime Minister signed the Directive No. 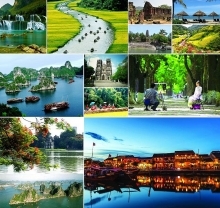 16/CT-TTg on strengthening the capacity to approach the Revolution 4.0, which clearly points out the requirement to promote smart tourism development, thus creating breakthrough development for Vietnam tourism. Ranking 17th among nations with the highest Internet penetration, Vietnam is having a penetration rate of 53 per cent of the population. Nearly a half of them have booked hotel, airfares or tours online thanks to their habit of searching online before choosing travel destinations and services. Therefore, building an online identity, which helps travelling enterprises differentiate themselves from others and approach customers everytime, everywhere, is essential for all businesses providing tourism services. 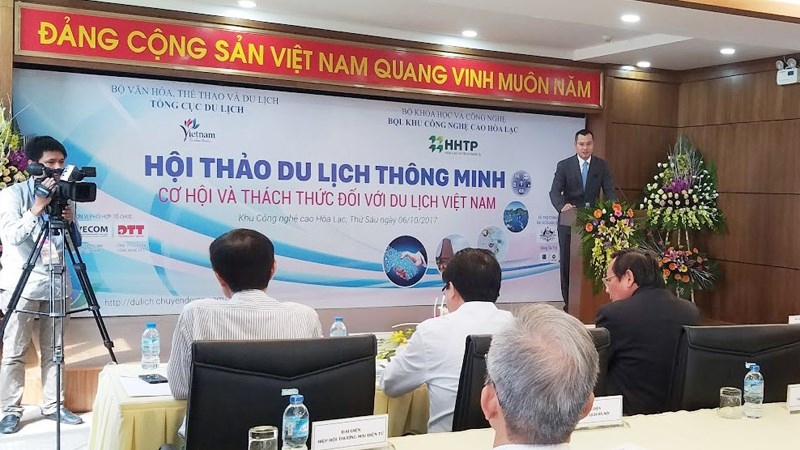 Mr. Nguyen Thanh Hung, President of VECOM shared: “Tourism providers need to keep up with latest technology and e-commerce trends to reach more customers and increase business competitive advantage. In particular, building an online presence and brand credibility is a prerequisite. Once a business has an official online presence by owning a domain name, that business can access larger markets, not only in the country but beyond the boundaries, reaching higher potential growth and increasing its profits." During the conference, various experts highlighted the role and trends of online presence and emphasized the benefits of online selling through a branded domain name and website. While there are many domains available, .com is the global online standard for doing business online, with 129.2 million domain names registered worldwide at the end Quarter 2 of 2017.